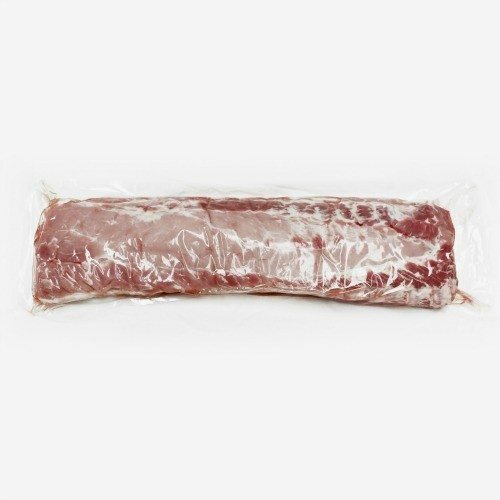 The loin of pork is an ideal cut of meat for roasting. It has a good layer of fat on top so be sure to leave this on as it adds flavour to the meat while cooking but also keeps the lean meat moist. It cooks relatively quickly and carves easily leaving no waste, giving you a succulent tender pork roast. 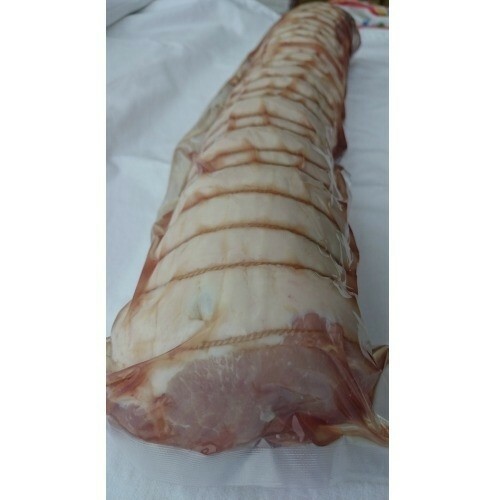 The rolled and tied pork loin roast is the same cut of meat, just rolled into a cylinder shape and ideal for stuffing with your favourite filling. 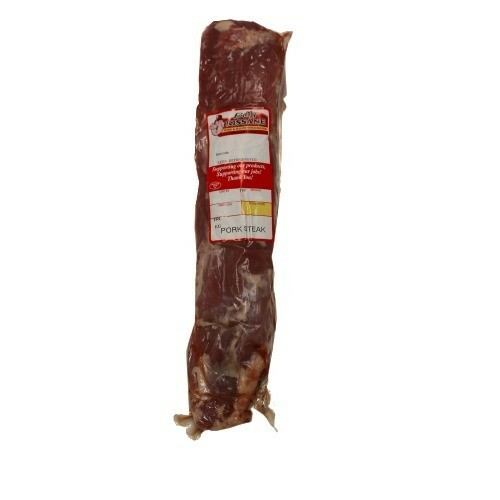 Our Traditional Black Pudding is an ideal ingredient to use as a stuffing for your Pork Loin Roast. 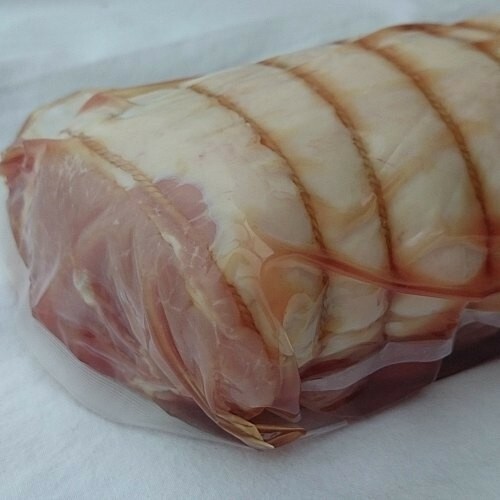 This can be served separately but many of our customers like to stuff the Loin and then roll & tie it. This makes for a beautifully moist and succulent joint of Pork.